Family history is limitless – the deeper you look, the more there is to see. Has it really been more than 8 months since I last posted? Where have I been? 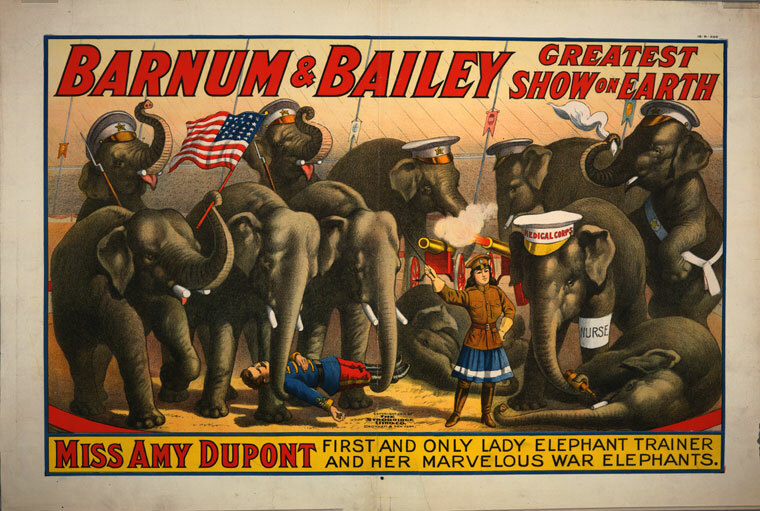 Well, I certainly didn’t run away to join the circus to become a Lady Elephant Trainer. (Who knew that was a ‘Thing’?) Basically, that last series of posts pretty much wiped out my will to post until now. So, what have I been up to in the meantime? While I haven’t had the desire to write any posts, I have still kept very busy on the family history front. Lots to do and so little time. I use a Mac which means limited options regarding family history software. I wanted a program running on the native Operating System and did not want to use any kind of bridging software. I originally chose Heredis to record my family history data as I really like the user interface. At the time, I hadn’t come to grips with sourcing and citations and didn’t realise how much of a pain citations were going to be in Heredis. Over time, I found a number of limitations with Heredis and sourcing. For instance, I cannot enter source data in the citation format that I want to use based on Elizabeth Shown Mills’s Evidence Explained. I also cannot get the citations to export properly when I use their book formats. It just gives shortened versions with most of the pertinent details missing. I’m probably doing something wrong, but the Heredis forums didn’t provide much in the way of guidance. The bottom line, if I can’t list the citations properly, then the software is pretty much useless to me. I haven’t used the most recent version so maybe it has been fixed, but I’ve already moved on. I looked around and settled on Reunion. I am able to craft citations into the format I want to use, they export properly, and it has all the other features that I want. What’s not to love? Data Entry – Oh, How I Loathe Thee! And so began the tedious chore of entering my family history data into Reunion as part of my Genealogy Do-Over. 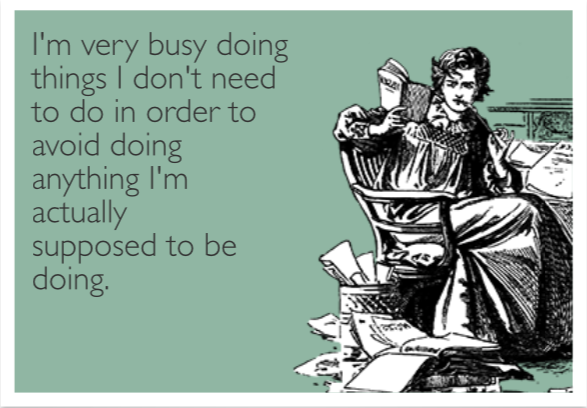 In the process, I discovered I hate data entry and I am now refining my avoidance skills to a high degree. At present, I’m dragging my heels on my father’s paternal line so there’s still a long way to go. This means I currently have no GEDCOM file that I can share with anyone. I tend to cringe when I see people complaining in genealogy forums and FB groups about people who don’t have GEDCOM files attached to DNA results. To all those people: I’m sorry! I promise I’m working on it! I’ve also put some thought into other aspects of my Genealogy Do-Over. I am still refining my process into how I approach my research. One of my problems is I like to delve down deep into side branches. In the past, I found researching side branches to be crucial in breaking down brick walls, but I don’t even have my main line entered into my software program yet. I also have this idea it will help me when I try to connect with matching relatives via DNA. In reality, I just never get around to finishing anything. I need to focus first and foremost on the main lines, and no further than siblings in the first instance, to get the main structure of my family tree. Then I can go back and research side branches to my heart’s content. It turns out that DNA testing has unexpected side benefits. A distant cousin I met via DNA testing put me on to a book which has all these wonderful stories about my great uncle, Alvan Rodney WECKER, who died during WWII. I’m currently working on a post about the book but mainly about Uncle Rodney. I unexpectedly received a large amount of photos from various family members. Most, of course, are not labelled. So I’m working out how I’m going to sort through all these photos, identify, scan and store them all. It will take me months of work. However, amongst all the sorting out and planning, I came across a social media photo sharing site which I used for a small sub-project. I’ll be posting a review about the site. I am slowly trying to transcribe my grandfather’s war diary. His chicken scratchings handwriting was so atrocious I can only do a small amount at a time before my eyes and brain start hurting too much. I also get sidetracked into researching some of the events he mentions. I’m amazed about how much went on in Papua New Guinea during WWII. So much to learn and it is hard not to get sidetracked. I have a number of posts in the works as we speak (write?) which are in various stages of completion. I hope to be sharing these with you over the coming weeks. And, of course, I’ve also spent many happy hours distracted by plenty of BSOs and diving down into lots of family history rabbit holes. This entry was posted in Do-Over, Genealogy, Organisation, Photograph, WWII and tagged BSO, Do-Over, Family History, Genealogy, Organisation, Photograph, Reunion, Transcription, WECKER, WWII. Bookmark the permalink. You have been busy! And you’ve achieved a lot more than you probably realise. Looking forward to reading more entertaining and enlightening posts. Hi Anne! Yes, still trying to catch my breath. Thanks for stopping by! Welcome back to blogging. So what if you are down rabbit holes chasing BSOs – you are still uncovering stories and having fun. Thanks, Jill! Having fun is definitely the most important part! I think people forget about that sometimes, and it all becomes work instead of joyous fun. Probably a post idea in there somewhere. © Family Fractals, 2015-2018. All rights reserved. Meet those who have gone before..